For more details and information on any of the items listed in our store, please contact us. The perfect performance engine for your classic hot rod! 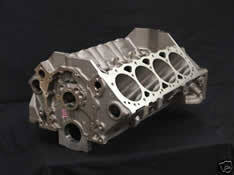 - Cylinders have been bored and plateau honed .040"
- OEM GM forged crankshaft .010"/.010"
MACHINED & READY TO ASSEMBLE! The perfect block for your next performance engine. 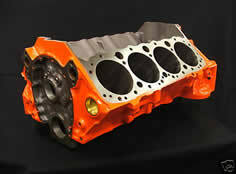 This machined engine block is ready to hit the engine stand right out of the crate. 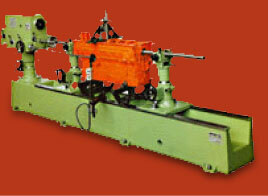 Have us build the short-block for you. 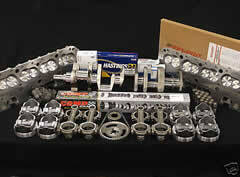 An affordable option for your larger horsepower performance engine builds.